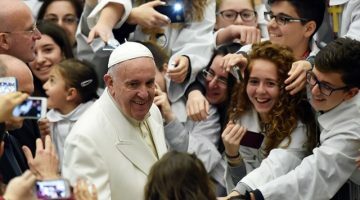 At the Angelus on Sunday, Pope Francis called on young people from around the world to take part in the preparatory work of the upcoming Synod on Young People, the Faith, and Vocational Discernment. 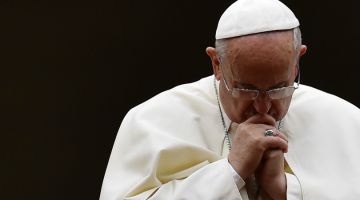 The Pope was referring to an initiative promoted by the Secretariat of the Synod of Bishops, under the direction of its General Secretary, Cardinal Lorenzo Baldiserri. Young people are able to join a Facebook group through the Synod website, and from 12 March will have the opportunity to questions posted on the group page. Their answers will be added to the contributions of the meeting in Rome. Social media has played an important role in ensuring that the voices of young people are heard at the upcoming Synod, which features Facebook, Twitter, and Instagram accounts.